powerful & golden. 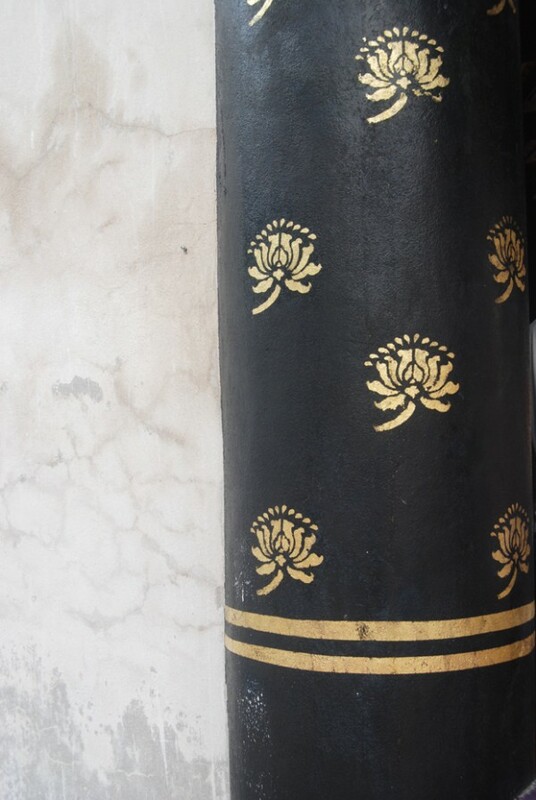 The pillar was photographed at Royal Grand Palace in Bangkok. Find some more informations about the Royal Palace -> here.